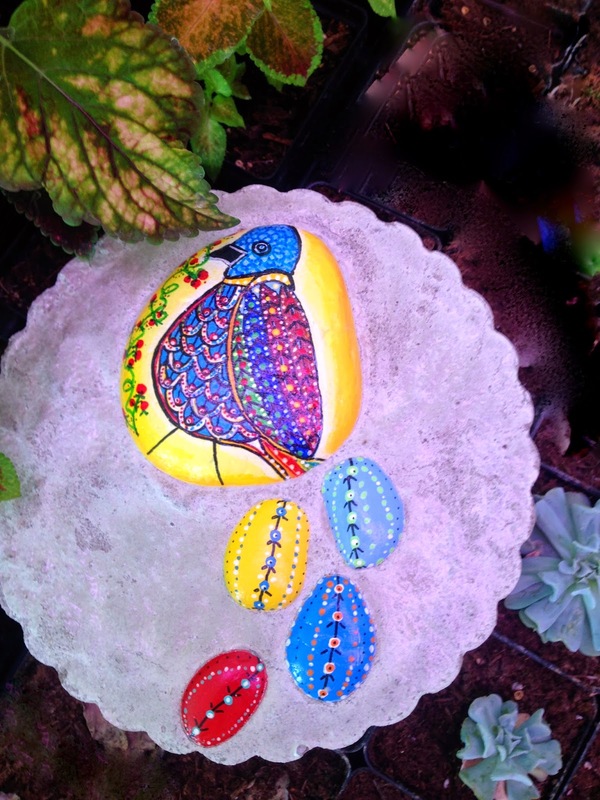 May 2nd: OPEN HOUSE at The Garden Junkie 9-5. Tea tastings, garden tours, New porch boutique opening. Bedding Plants for sale. Show us you "like" us on Facebook and get 20% off your entire purchase. 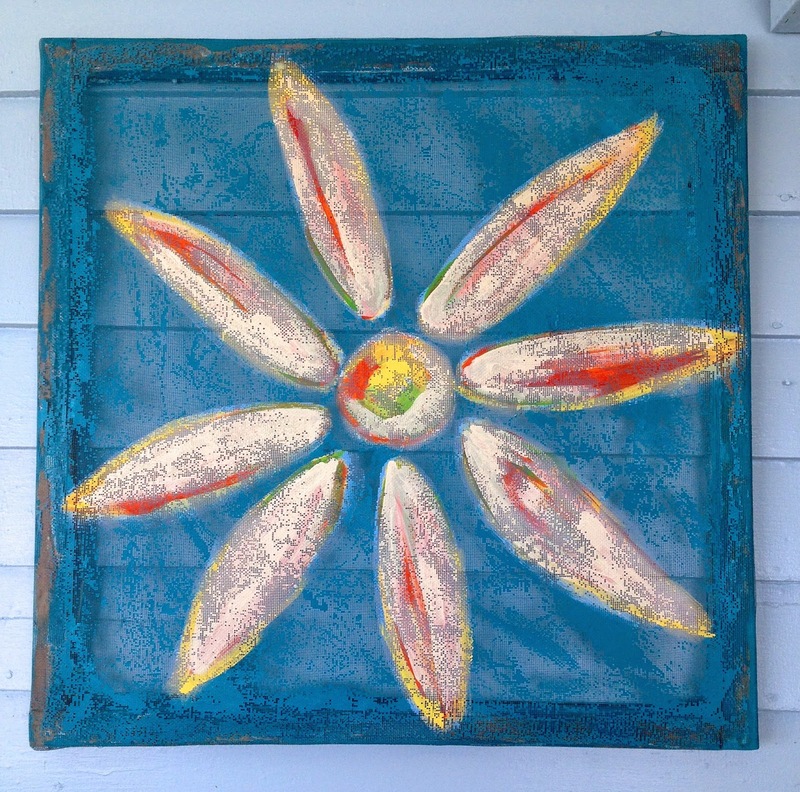 Choose May 15 or 16th Window Screen Painting workshop 10 am $45.00. Learn how to treat window screening and paint a 2'x2' window screen for your garden or patio/porch. Step by step guidance for a large flower painting. 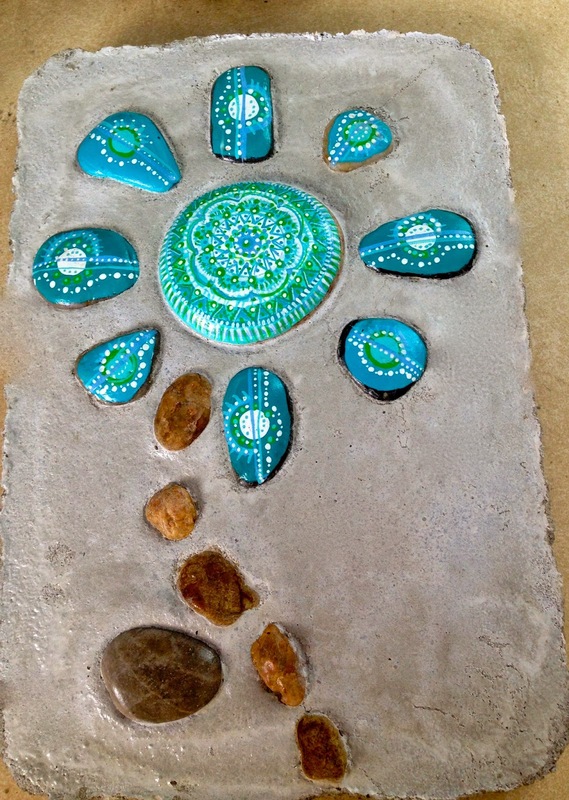 Choose MAY 30 or 31st Painted Rock stepping stone workshop 10am $39.00. 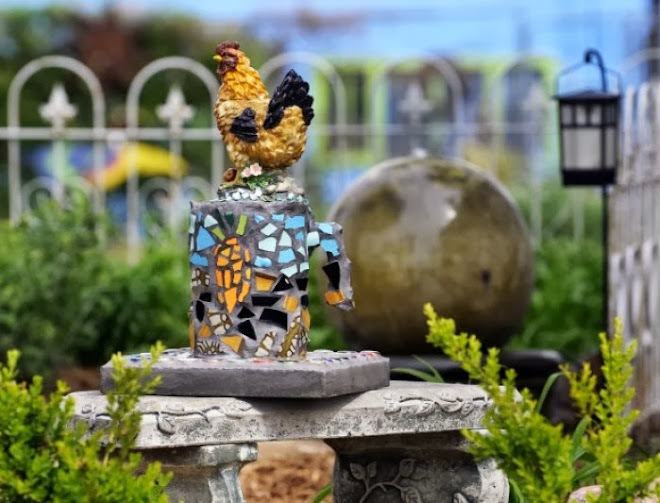 Learn techniques for painting river rocks and how to mix and set concrete to make a great piece of art for your garden or patio. All materials are included in each workshop. Personal supply list given upon registration.